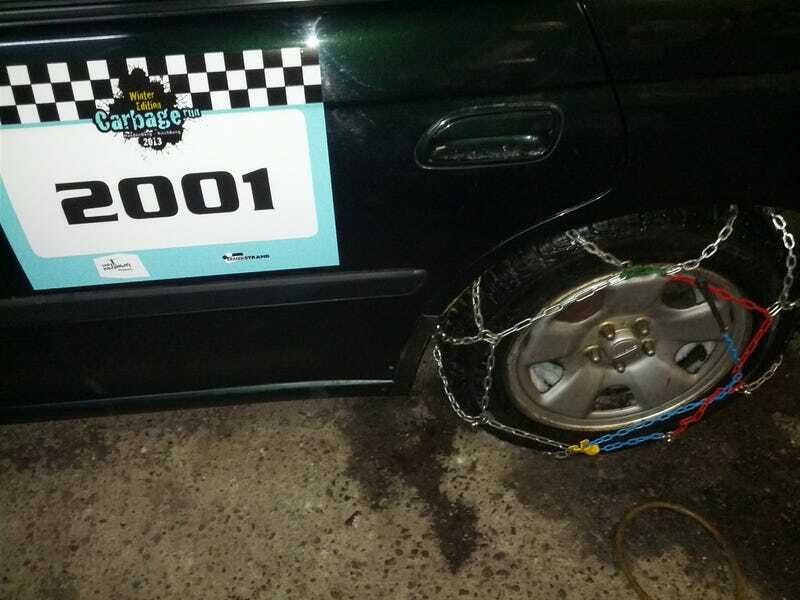 I&#39;ve been busy practicing with snow chains on our rally Subaru*. I don't think I've heard anyone talking about these things before. Are they commonly used in other places?